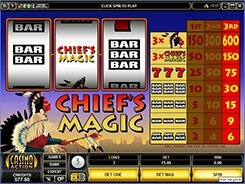 Chief’s Magic is an American Indian-themed slot with no gimmicks. 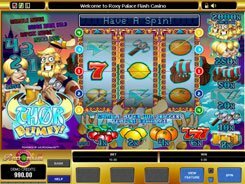 It has a classic three-reel one-payline set-up with seven potentially available winning combinations. You can bet one to three coins per a single line. The coins are valued between $0.25 and $5. 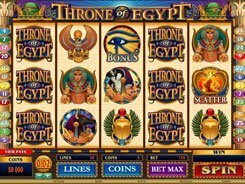 The higher value you select for a coin, the more cash you grab for a winning combo landed on the payline. The set of symbols includes three icons only: Chief, sevens and BARs. 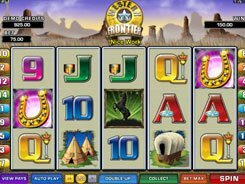 The Chief is slot’s most valuable symbol paying out a 600-coin jackpot if those free hit the payline, provided you have wagered a maximum of three coins per spin. 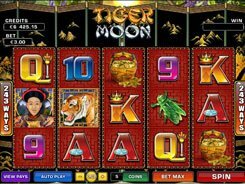 For less coins bet, you’ll get 150 or 300 coins. 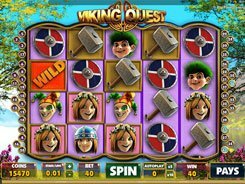 The Autoplay feature enables you to switch to an automatic mode, sit back and watch the reels spinning without your having to press the Spin button every time the reels stop.